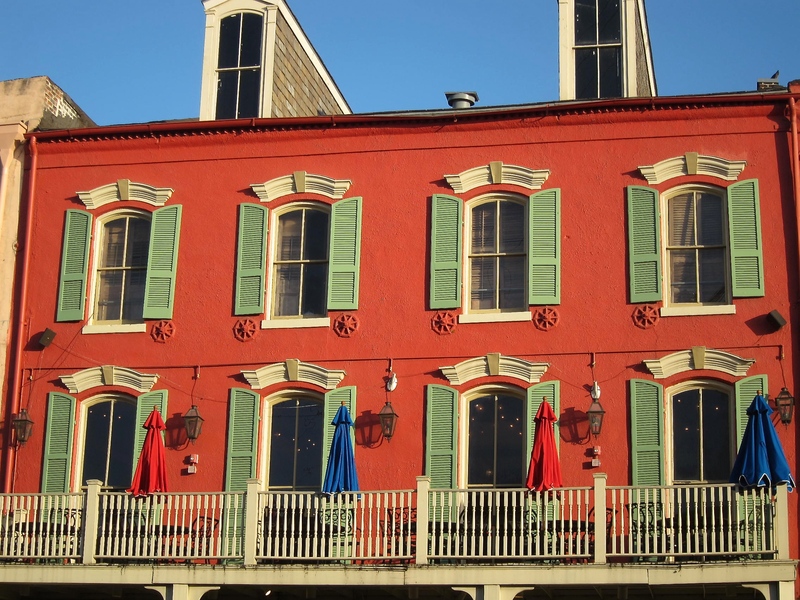 There’s a surprise around every corner in the French Quarter of New Orleans. I don’t know what the nature of this building is, but I could not take my eyes off its rich and sumptuous colors. What a beauty!